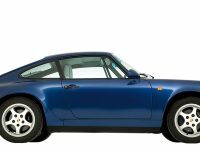 Basically a Carrera 4 with the Turbo bodyshell without rear air intakes, and with a full-width rear reflector panel. 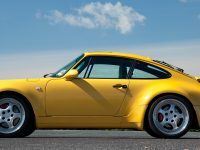 The suspension and brakes were similar to the Turbo, while wheels were 18-inch items. The interior spec was higher than that of conventional Carrera 4.